After getting discharged from prison, an ex-convict attempts to enter his unforgiving sisters life. 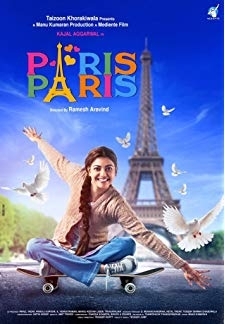 © 2018 Scratchu.com Pazhani | Bharath Srinivasan, Kajal Aggarwal, Kushboo, Biju Menon, Raj Kapoor, Aishwarya, Rekha, M.S. 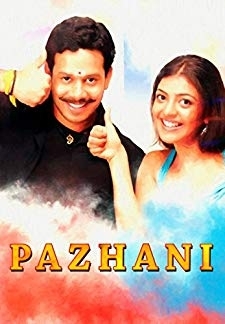 Bhaskar, Chitti Babu, Uma Kannan, S. Ravi Mariya, Brahmanandam, Manoj K. Jayan, Ganja Karuppu, Poochi Sethi - Pazhani (2008) | Tamil Movie | 3.3/10 | Synopsis : After getting discharged from prison, an ex-convict attempts to enter his unforgiving sisters life.... Watch Online!! !